As of June 2016, Leiden University Libraries has become an official Hub Library Member of the Literature Translation Institute of Korea Library. 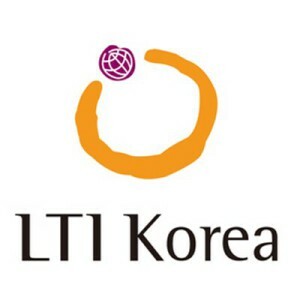 The LTI Korea Library began in 2001 as a reference room and in 2007 was opened as a library specialized on translation. The Library holds translations of Korean literary and cultural materials in 33 languages, offers information on Korean authors and activities on Korean literature overseas, and has launched an E-library with the Korean Literature Multilingual Archive online in 2015. The overseas Hub Library Members Program was implemented in 2012, and has since then seen its ranks increase up to 56 member institutions on 30 countries as of this year. Leiden University Libraries has become an official member of 2016 alongside the Harvard-Yenching Library, Duke University Libraries and the University of Washington Library. On the 26th of May the Library has received its first donation of 50 items, consisting of Korean literature translated to Dutch and English, and DVD material on Korean literature and culture. Leiden University is about to create The Asian Library to house under one roof its world renowned and extensive Asian collections. This includes the largest collection on Indonesia worldwide and some of the foremost collections on South and Southeast Asia, China, Japan and Korea. These collections are currently held at Leiden University Library and the East Asian Library.